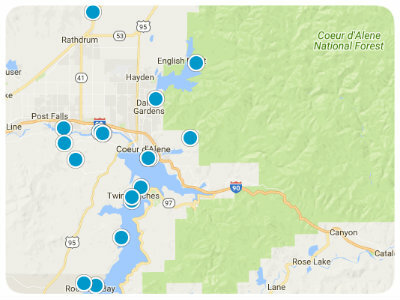 Here are ALL of the Foreclosures within all county's of North Idaho. Our market is pretty hot right now so there aren't a lot of them. click here to SIGN UP Now and you will automatically receive all of the latest listings.